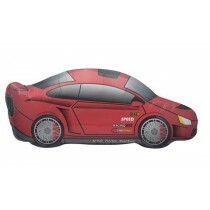 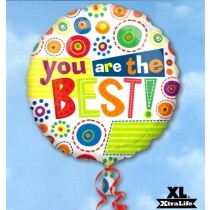 Balloons make a great gift whether you’re young or old. 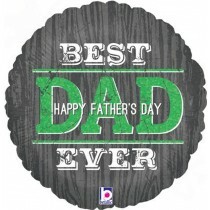 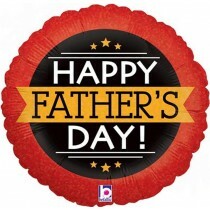 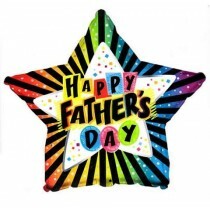 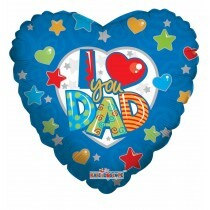 With Father’s Day approaching now is the time to be looking at our selection of Father’s Day balloons that are available in many different shapes and sizes. 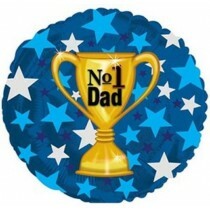 Our foil balloons are suitable for Dad’s with a range of hobbies and include shapes such as golf ball and tee, tape measure and beer bottle balloons. 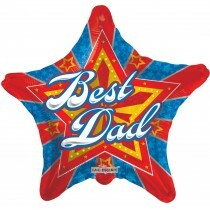 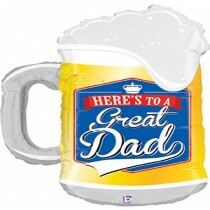 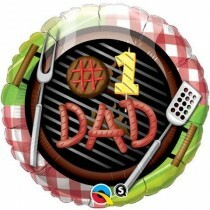 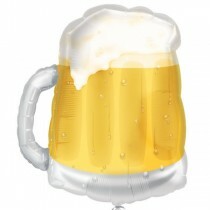 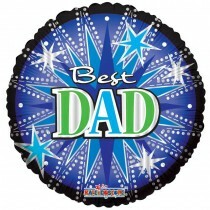 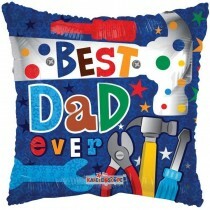 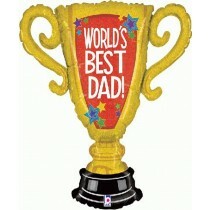 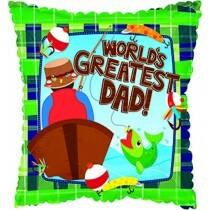 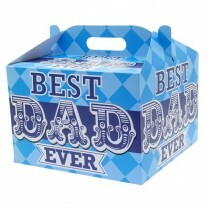 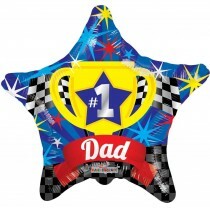 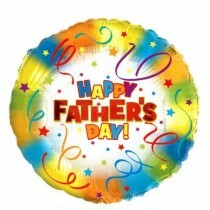 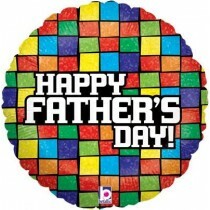 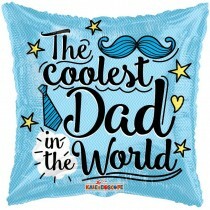 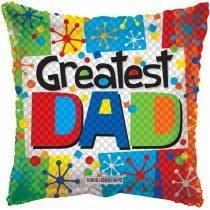 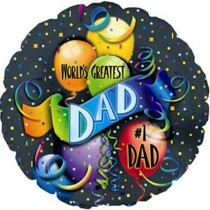 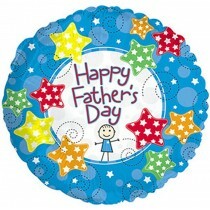 However if you’re looking for something more generic, then our Happy Father’s Day balloon would be perfect. 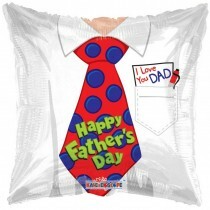 We have something that suits all ages and preferences, so why not choose a Father’s Day balloon this year as a little something for the special Dad in your life.